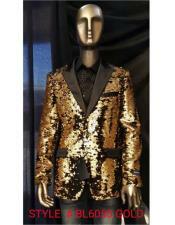 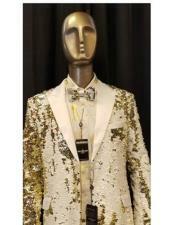 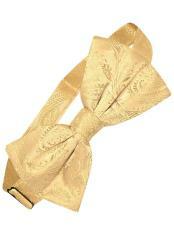 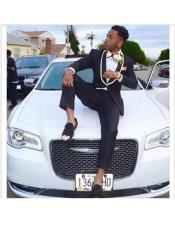 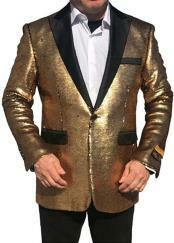 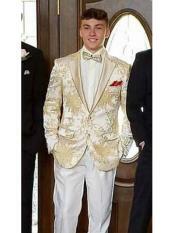 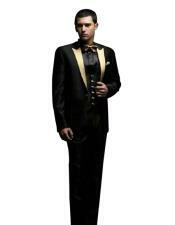 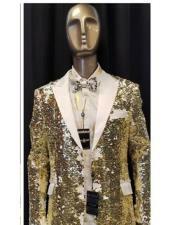 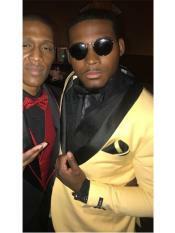 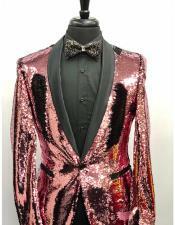 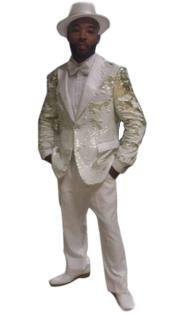 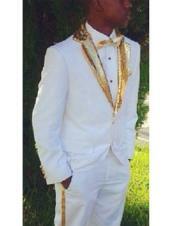 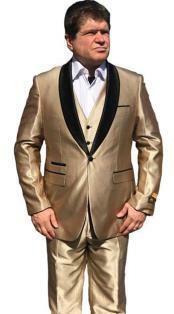 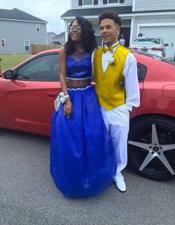 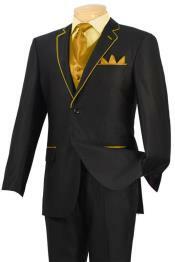 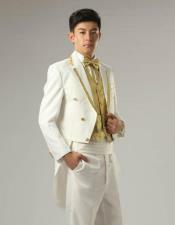 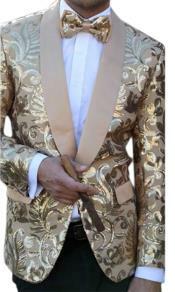 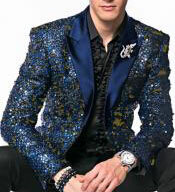 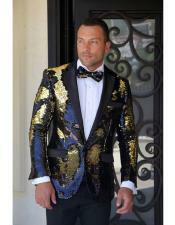 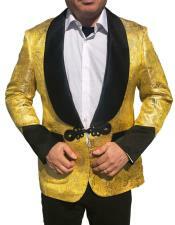 Be the golden man at your upcoming prom or homecoming in a white and gold tuxedo or a black gold tuxedo from this dazzling collection of gold tuxedos and gold dinner jackets. 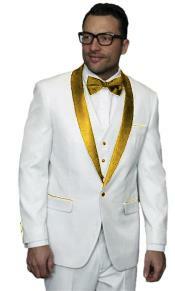 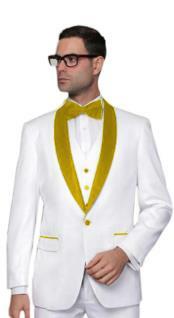 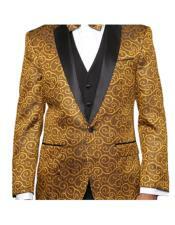 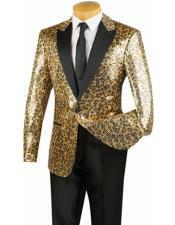 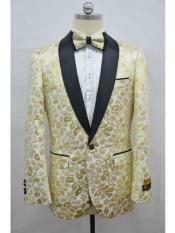 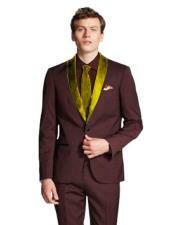 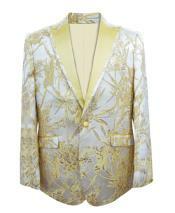 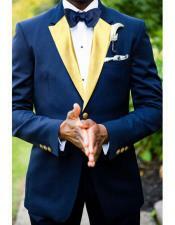 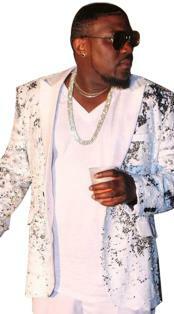 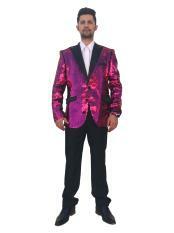 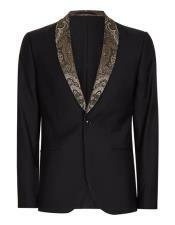 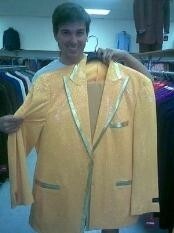 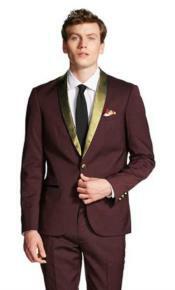 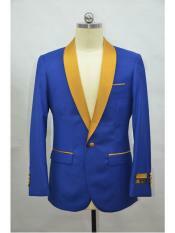 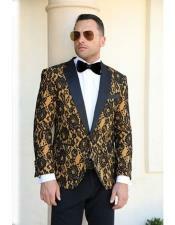 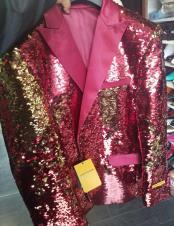 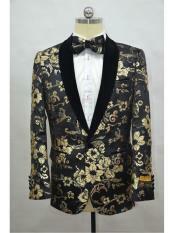 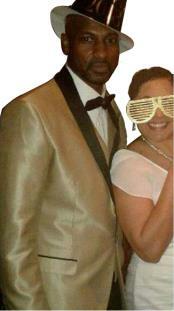 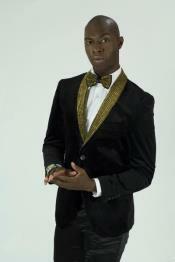 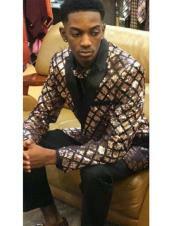 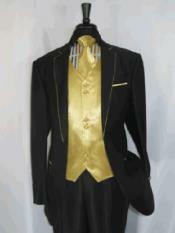 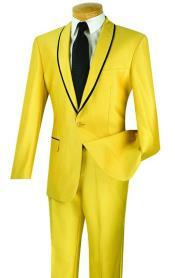 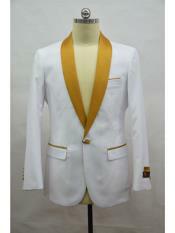 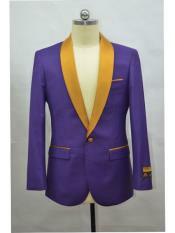 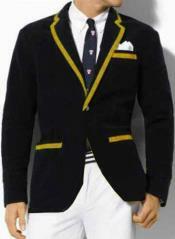 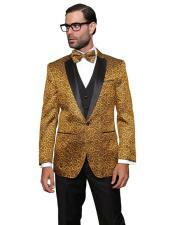 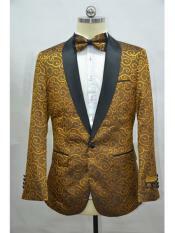 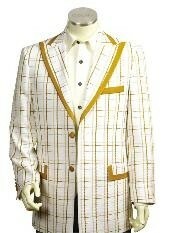 Choose from our assortment of tuxedo jackets to make your special event memorable. 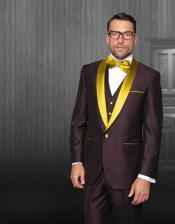 Our collection will meet your demanding style needs perfectly and we house range of them and it includes black and gold tuxedo, rose gold tuxedo, blue and gold tuxedo and much more. 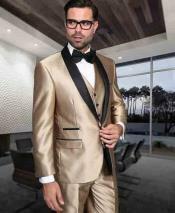 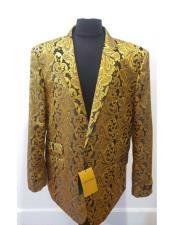 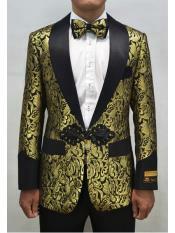 So, if you are looking to exude a stunning style statement effortlessly, then lay your hands on any one of our gold dinner jackets or tuxedos and you will never go wrong.